We get them moved and settled so you don’t have to worry about a thing! As an HR manager, your job of recruiting employees is a difficult one, but you are really good at it! The issue that you face is that now you need to relocate this employee which is time-consuming and an ever-evolving process. What if you secured a resource that will make this as efficient as possible? If you’d like to accomplish all of this, you’re in the right place! Here is how we can guide them and you through a simple and easy move. If your employees move is not done properly it could mean that they leave the company and in turn you have to find a brand new person to fill their shoes. We will not let this happen! We will guide you and them through the relocation process with ease and they will be happier and better at their job because of it! Lamacchia Realty has created this program to meet the specific needs of your companies. No matter how big or small the move we have the resources to make your employees relocation a stress free and memorable process. If you only move one employee every few years, or you move a hundred a year we can help. 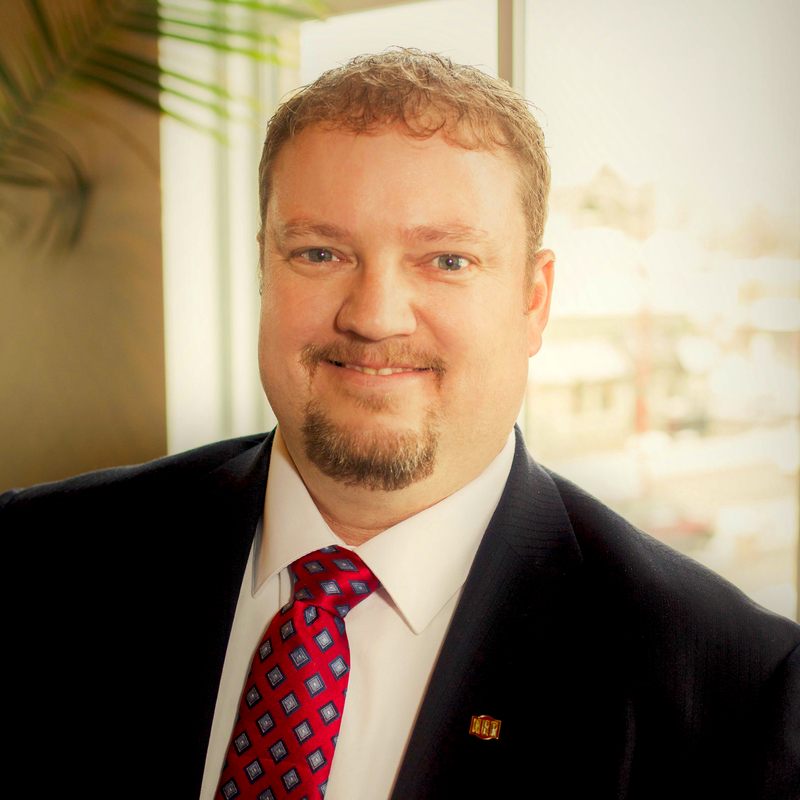 Shane Bronson is our Vice President of Relocation and although he is new to Lamacchia Realty he has over 10 years of experience working with corporations and hospitals to make their relocations smooth! Relocating someone out of MA? Lamacchia’s affiliation with Leading Real Estate Companies of the World assists in ensuring that employees who leave the area are well taken care of wherever they relocate to whether domestically or even abroad. The company’s memberships in the Relocation Directors Council and the Worldwide Employee Relocation Council (ERC) which is a premier association for global mobility for professionals. Our connections with these highly reputable councils support our efforts in the relocation arena. Schedule a call to discuss how we can help you get your employees relocated.